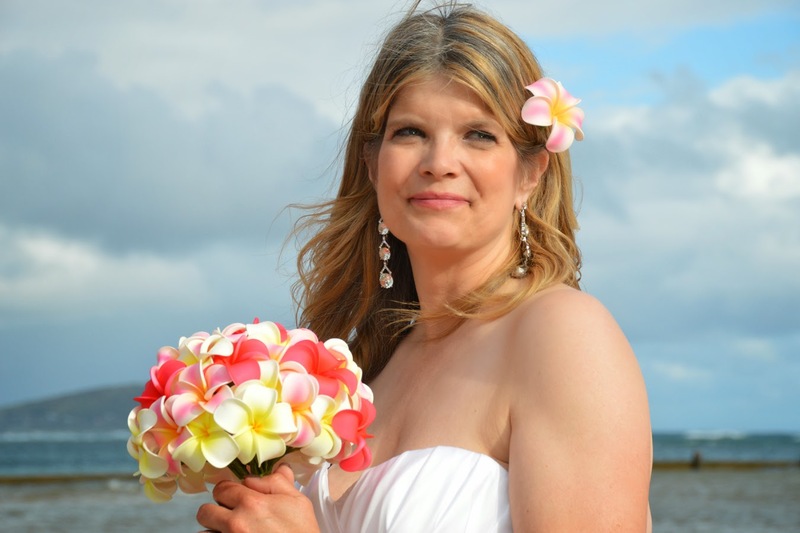 See our new and improved PLUMERIA WEDDING package. 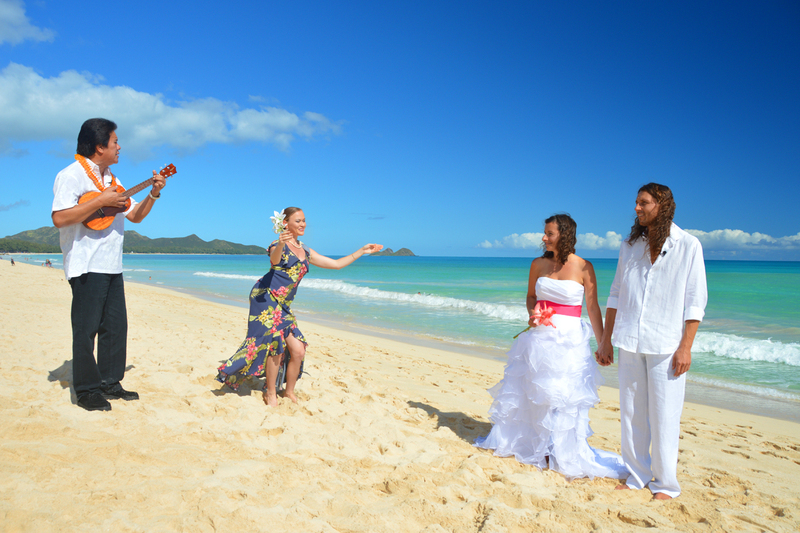 When visiting Hawaii from afar, be sure to ask for a Hula Dancer and some good Ukulele music! Kaka’ako Park has to be one of our most neglected wedding locations. Beautiful blue ocean and green grass make it a wonderful wedding backdrop.